Asian Chauffeur Or Business Man Standing Next To A Luxury Car... Stock Photo, Picture And Royalty Free Image. Image 28540825. 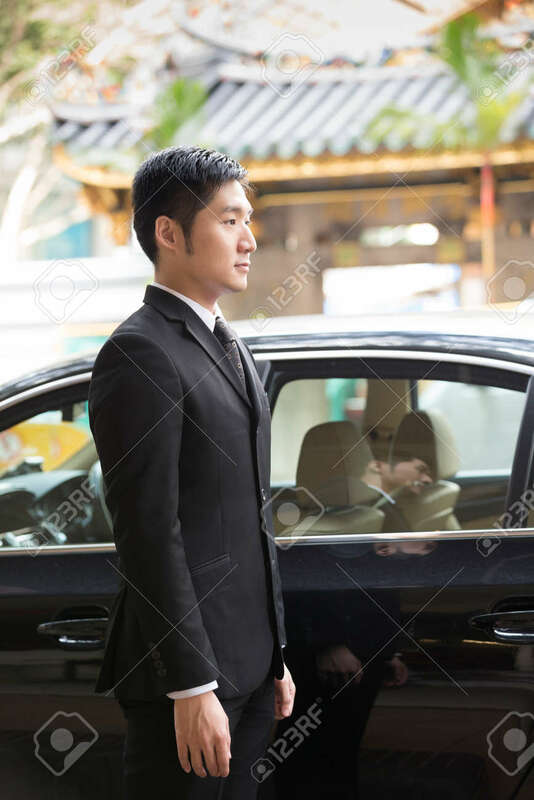 Stock Photo - Asian chauffeur or business man standing next to a luxury car. Chinese heritage temple in background. Asian chauffeur or business man standing next to a luxury car. Chinese heritage temple in background.